Spring is the air in Montreal and that means more sunshine, new blooms, and a whole new crop of real estate events. 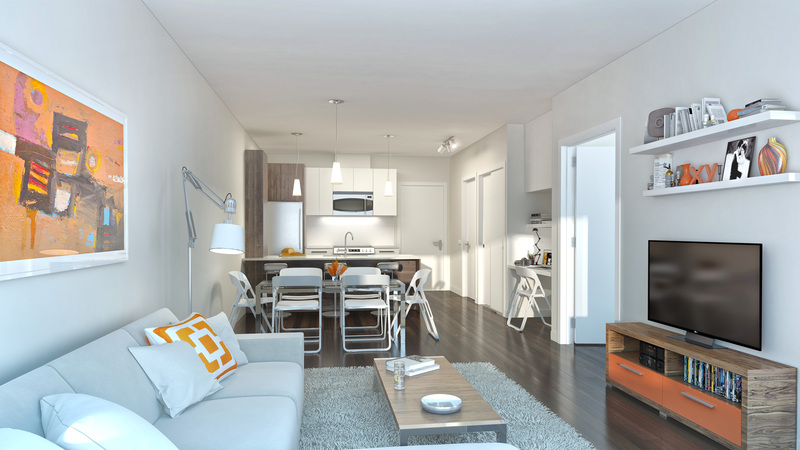 On Saturday April 12th, DevMcGill will launch the third and final phase of Avenue32, the Lachine District condo with a family-friendly feel. Drop by the sales centre at 780, 32nd Avenue to learn more about the four-storey condo. Impressively, 58 of the 60 suites that make up the project will be optimized to allow buyers to benefit from the City of Montreal’s Home Ownership program, which offers financial support to families and first-time buyers. Other perks for buyers who choose a suite in the third phase include the multiple parking options. As many families know, sometimes you need more than one vehicle to deal with the demands of modern living. 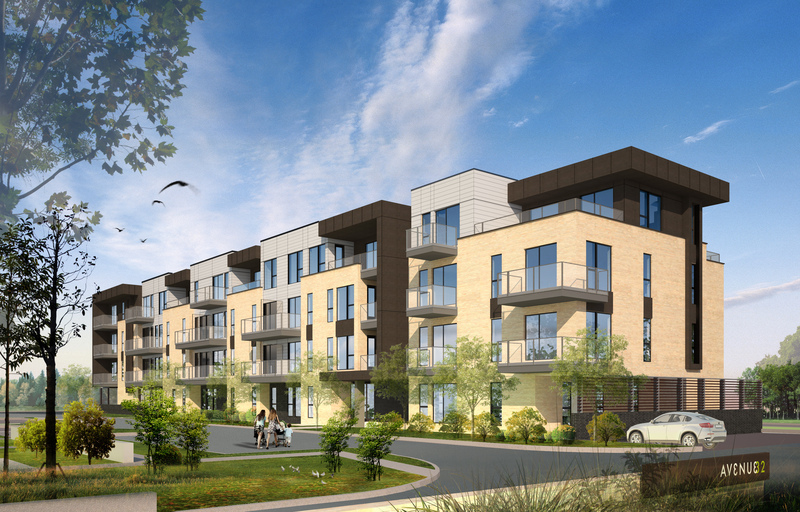 Phase 3 of Avenue32 includes one outdoor parking space with the purchase of each suite! Plus DevMcGill also offers affordable indoor parking spaces as well as semi-covered outdoor options. Lachine is home to plenty of great amenities. Despite being only 15 minutes away from the city by car, there’s a wealth of park space close by. Choose from more than 50 parks, including Grovehill Park right across the street from Avenue32. From playgrounds to waterparks to sports venues, Lachine has all your recreational needs covered. Avenue32 is also situated near the Lachine Canal, where you can go for a waterfront stroll after dinner or take your bike out for a spin along the 30 kilometers of paths winding alongside the waterway. Other bonus points of calling Lachine home? There are plenty of historical buildings in the area as well landmarks such as the Galeries Lachine and the Lachine Market, Montreal’s oldest public market. Inside, the suites will feature plenty of options for customization. There are one to three bedroom floor plans as well two standout penthouses. Every suite will come with nine-foot ceilings and seven-foot windows to keep the spaces light and airy. Enjoy the breeze from your very own outdoor space – each unit comes equipped with either a balcony with glass railings, a garden level courtyard or a large rooftop terrace. As a new feature for Phase 3, many of the kitchen floor plans include an island. Other options include walk-in closets and state-of-the-art home automation features. If that sounds like the lifestyle you and your family are looking for, be sure to check out the sales centre on April 12th to get a better sense of everything that Avenue32 entails. Construction on the final phase of the project is scheduled for fall 2014. For more information contact 514 400 7900 or avenue32@devmcgill.com.